Colour - bright amber colour with topaz highlights. Aroma - marked with clear scents of dates, apricots and stewed prunes. 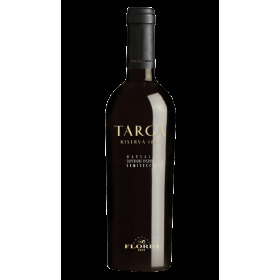 Flavour - full, warm, smooth and velvety with a fine finish of dried fruit. CLASSIFICATION - MARSALA DOC (Designation of Controlled Origin). 1st YEAR OF PRODUCTION Vintage year 1982 as it is today; evolution of the ancient O.G.S. Reserve created during the second half of the 19th century. PRODUCTION AREA - Coastal strip of the town of Petrosino. SOIL - Scarcely fertile, siliceous, rich in “red soils”, surface water table. ALTITUDE - Coastal area, less than 50 meters msl. VINEYARDS Typical Marsala bush-trained, density of at least 5,000 plants per hectare. CLIMATE - Insular, with mild, rainy winters and very hot and dry summers. VINTAGE By hand, advanced maturity, during the 2nd and 3rd week of September. 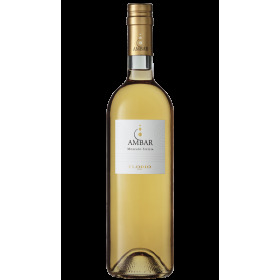 VINIFICATION Pressing of the grapes with a high sugar content to pass the precious substances found in the skins to the must. Fermentation at controlled temperature and liquoring with the addition of Mistella, Mosto Cotto and Wine Distillate to the wine. 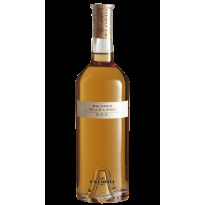 AGEING At least 5 years in oak barrels with a capacity of 1,800 liters and then refined for more than a year in ancient 300-liter barrels. MATURING - At least 6 months in bottle. TASTING Colour - bright amber colour with topaz highlights. Aroma - marked with clear scents of dates, apricots and stewed prunes. 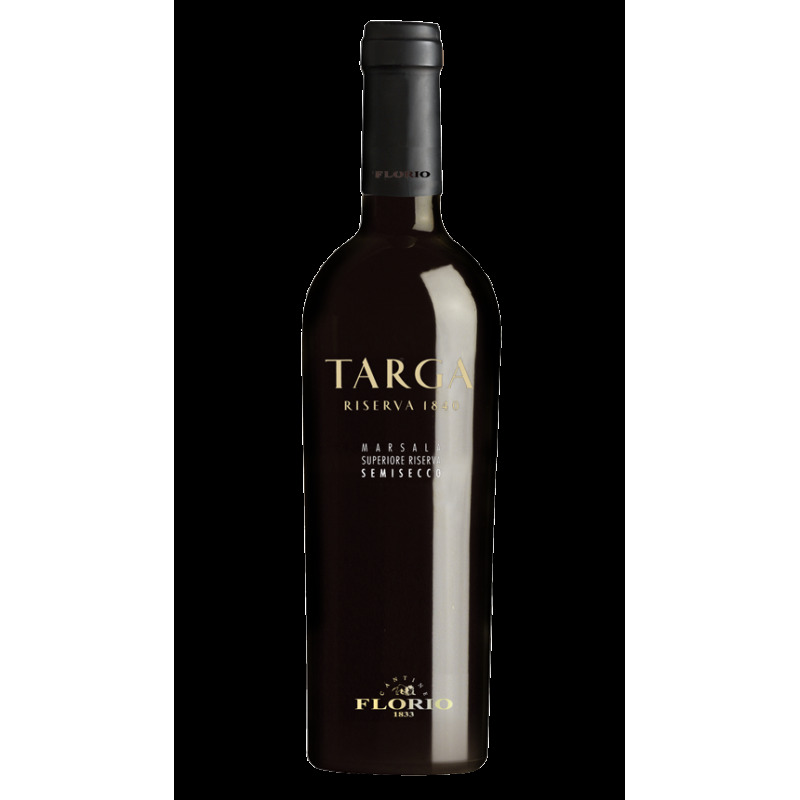 Flavour - full, warm, smooth and velvety with a fine finish of dried fruit. ALCOHOL CONTENT - 19.0 v %. RESIDUAL SUGARS - 70 g/l. PRODUCTION OUTPUT - 30,000 750-ml. bottles. SERVING TEMPERATURE - 10° - 12° C.
RECOMMENDED GLASS - Very wide transparent, tulip glass. 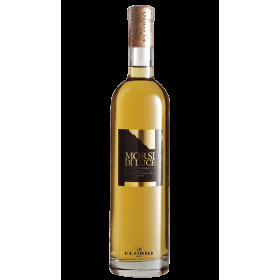 RECOMMENDED WITH Elegant dessert wine, excellent sipping wine. 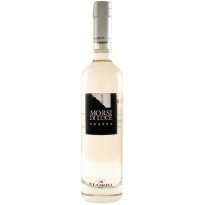 Matches well with dry pastries, dried fruit and nuts, fine pastries. STORING - Cool (13° - 15° C.) room, not moist, away from direct light. 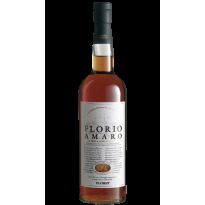 LIFE Marsala reserve, if preserved in cellars with suitable conditions, has no time limits.